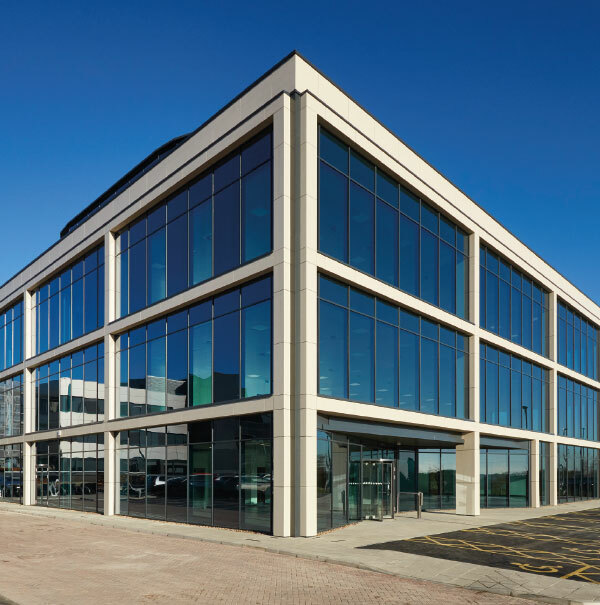 Thorpe Park Leeds aims to deliver nothing less than a business environment that sets the standard for the future – a true community with a sense of place, well supported with essential amenities, close to homes and with excellent transport connections. The best of all worlds to help business and enterprise to flourish. Thorpe Park Leeds has planning consent to deliver the next phases of development to better meet the needs of tomorrow’s occupiers. Thorpe Park Leeds is an established 800,000 sq ft business park with a working population of around 4,500. The current stage of development is building upon this strong foundation, adding a further 1,400,000 sq ft of mixed use accommodation, and an additional 300 homes, to create one of the largest and most diverse out of town business locations in the UK. Thorpe Park Leeds’ 275 acres will comprise an unrivalled mix of business and supporting amenity uses, including 140 acres of parkland and public realm, in a prominent, strategic and well-connected location. AT THORPE PARK LEEDS WE BELIEVE THAT BY ENRICHING WORK ENVIRONMENTS EMPLOYEES ARE HAPPIER, HEALTHIER & MORE PRODUCTIVE.